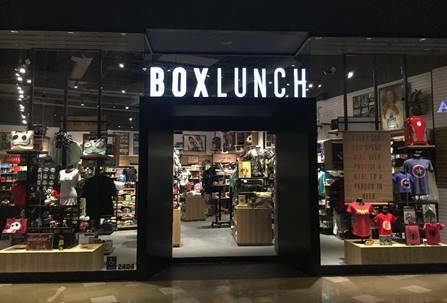 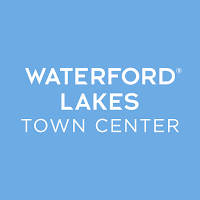 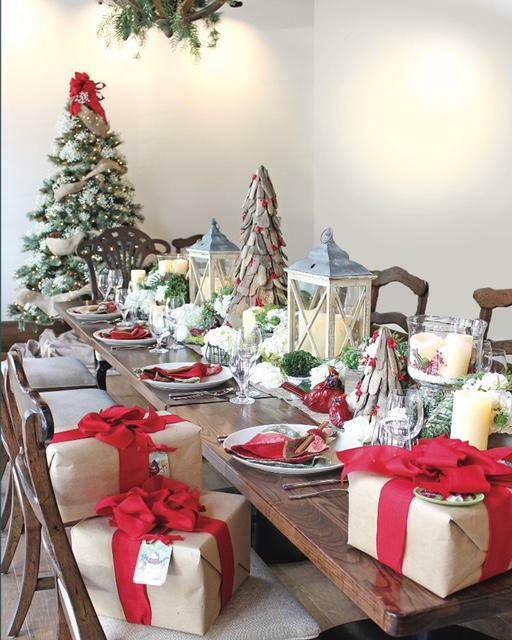 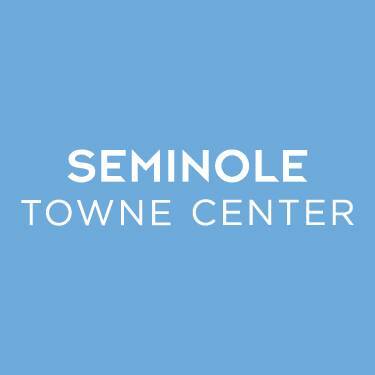 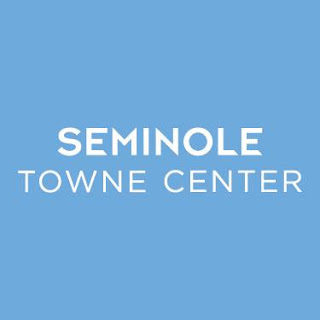 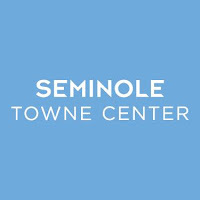 WHAT: It’s all about holiday cheer this year at Seminole Towne Center, serving northern Seminole and western Volusia Counties! 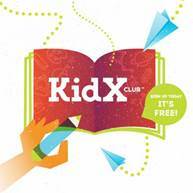 Kids will get cozy, crafty and share some milk and cookies with Santa during December’s complimentary KidX Club Social event at the Santa Set. 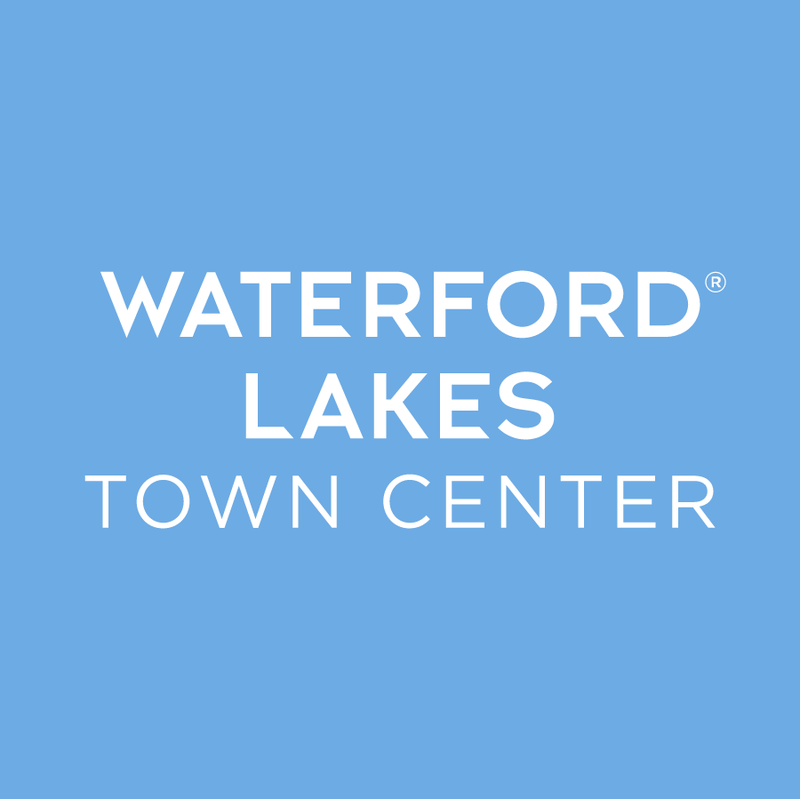 Santa will share one of his holiday favorites, "‘Twas The Night Before Christmas," with attendees.